Learn how to succeed in sales and business, by applying the Seven Major Keys to your daily routines, while taking a look into a winners mindset. As a college dropout turned business owner Ryan was able to overcome obstacles by dedicating his life to selling & studying the greats in sales. This book will boost your sales by 15% if you apply the content. 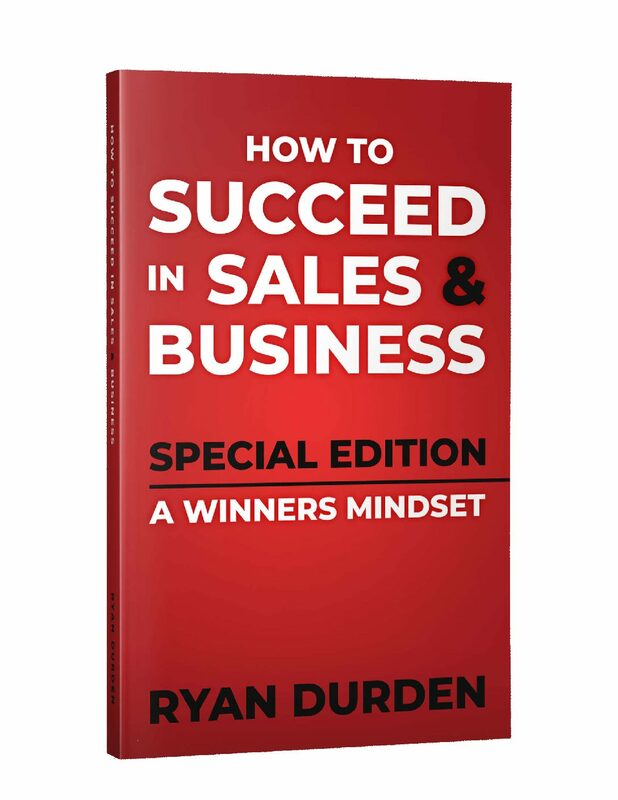 This special edition includes 7 Major Keys for Young Adults in Sales and Business and Momentum, Ryan Durden’s Journey to Success.